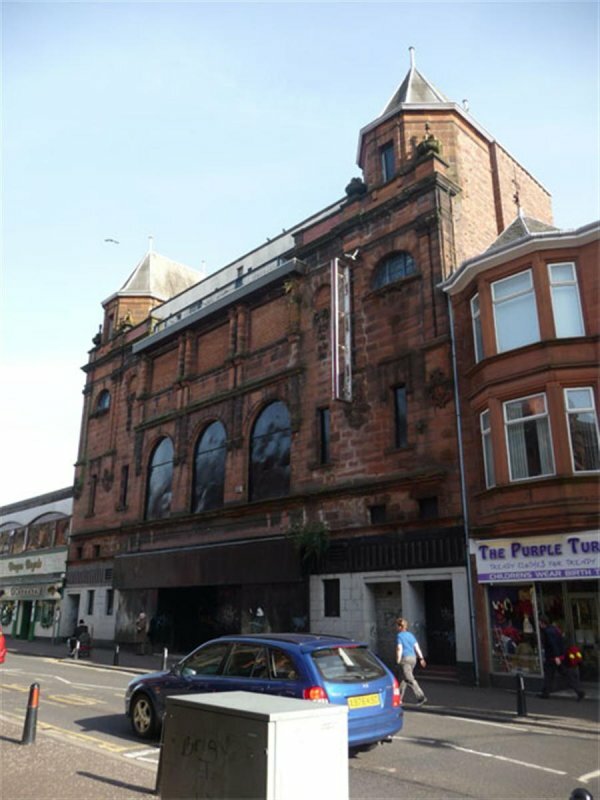 3-storey, symmetrical 7-bay, Edwardian Baroque former theatre. Polished, red Ballochmyle sandstone ashlar; red brick sides and rear, harled in places; later red brick to rear elevation. Originally, this building was the King's Theatre, built during the reign of Edward VII and Queen Alexandra. Alexander Cullen of Brandon Street Chambers, Hamilton, designed the theatre. 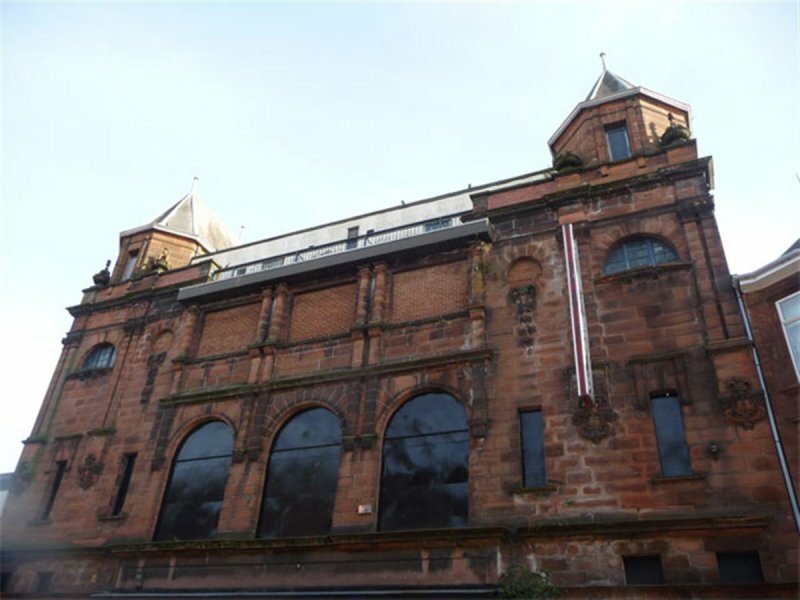 Later internal alterations were carried out, the most notable being a balcony construction designed by the Airdrie architect, Charles McNair. The theatre contained bars, exclusive boxes and lounges. It could hold around 2000 patrons for a show. The original owners staged many different forms of entertainment from opera, variety shows, to musical extravaganzas. There were also experimental trials showing "moving pictures", but the management was not sure if they would prove popular in the long run. The original proprietors went out of business after only 4 years. 19 February 1999: The Herald reports that the cinema is to close, following competition from neighbouring multiplexes. August 2002: The building is B-listed. 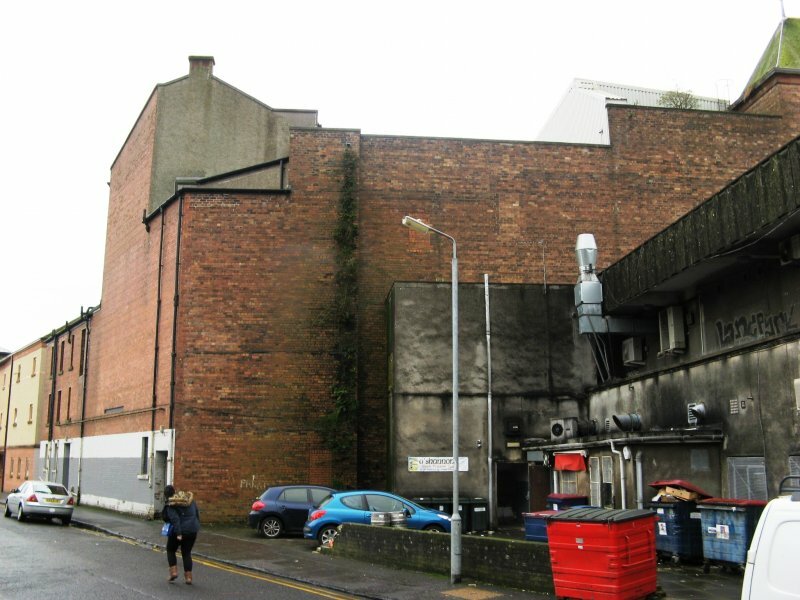 January 2008: The Kilmarnock Standard reports that council officers forced their way into the cinema to complete an enforced inspection. 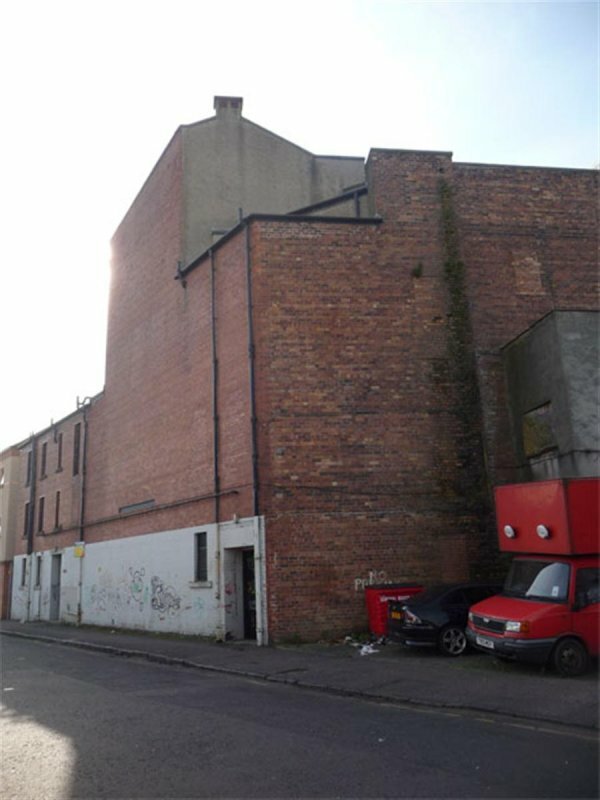 The owner of the cinema is reported to have been served with a repair notice in June. 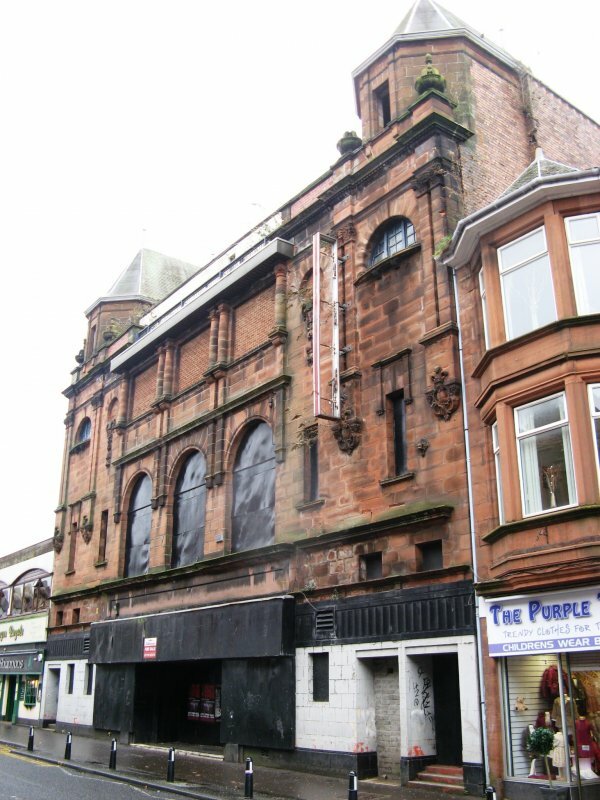 October 2008: Kilmarnock Standard reports that the former cinema and theatre features in plans to regenerate the town centre. October 2009: External inspection suggests that the exterior of the building is in reasonable condition. The building remains unoccupied. 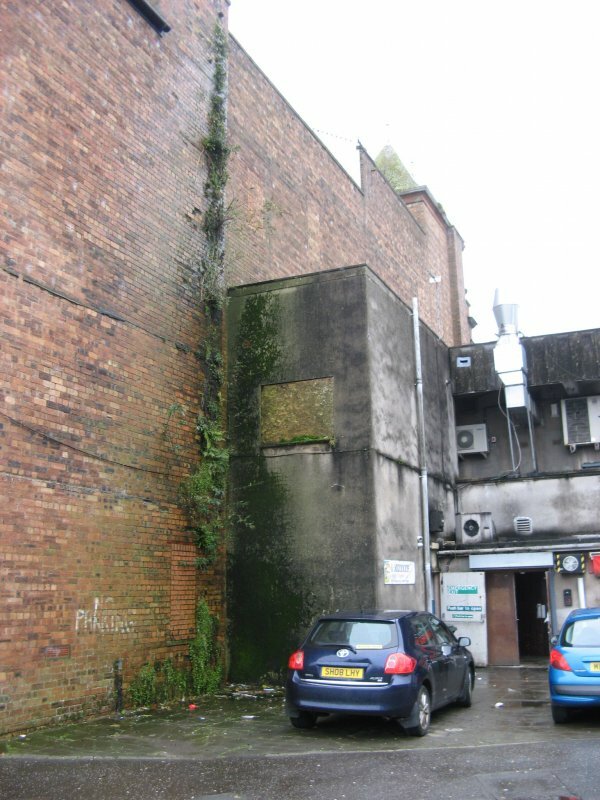 January 2010: Local planners report that an enforcement notice was served in June 2007, requiring maintenance to be carried out to the building, including removal of advertising canopy, repair of guttering and replacement glass to be put in windows. 15 May 2013: A member of the public advises a For Sale sign has been placed on the canopy of the building. Agents noted as Magon & Co Property Management. 6 November 2014: External inspection finds the building remains in much the same condition as seen previously. Damage caused by a leaking rainwater pipe to the rear and by shrubbery on the roof is of concern. A marketing sign advertising the building for sale through agent Magon & Co is affixed to the building. 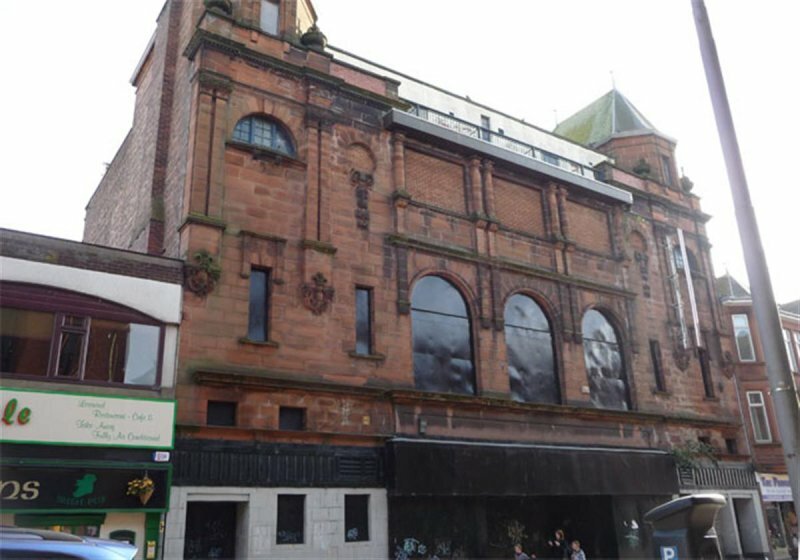 Kilmarnock Dean of Guild Plans: Case 1000 - 1100, Plan 1066 a & b: PROPOSED NEW THEATRE, TITCHFIELD STREET, KILMARNOCK and PROPOSED INTERIOR PLANS, NEW THATRE, TITCHFIELD STREET (1903, Alex Cullen, Brandon Street Chambers, Hamilton). Dean of Guild Plans: Case 2000 -2100, in-numbered plan: DETAILS OF BALCONY CONSTRUCTION, KINGS THEATRE (circa 1926, Charles McNair, Airdrie). 3rd Edition, 25"/mile ORDNANCE SURVEY MAP (1910) showing King's Theatre. Rob Close, AYRSHIRE & ARRAN - AN ILLUSTRATED ARCHITECTURAL GUIDE (1992) pp113-114. Frank Beattie, GREETINGS FROM KILMARNOCK (1994) p44. Frank Beattie, STREETS & NEUKS - OLD KILMARNOCK (2000) p72. Other information courtesy of Cinema Theatre Association Scotland, http://www.scottishcinemas.org.uk (accessed 31-12-07).